Raw was better than we have been used to lately. WWE does just enough to spark our excitement for TLC. 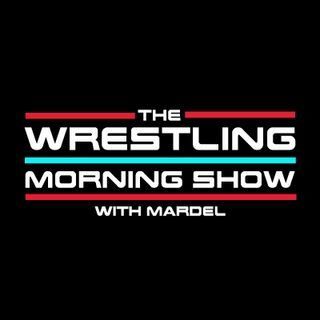 Today Mardel discusses the possible return for Bray at TLC, and the momentum to 2019. Coder swings by the first segment for The CodeBreak. Also a fore shadow to tonight's SD.